Today as a non-profit organization, we are dedicated to keeping the unique bond that exists between Sky Soldiers alive. We are a service organization that provides support through our national organization and local chapters. With your paid membership, we provide Sky Soldier Magazine, published quarterly; an auto window decal; and a membership card. Each summer we have an annual reunion for Sky Soldiers to get hooked up with old buddies. For our membership, we have a searchable online data base they can use to look up buddies in the organization and stay connected through the various activities sponsored by the chapters and the association. 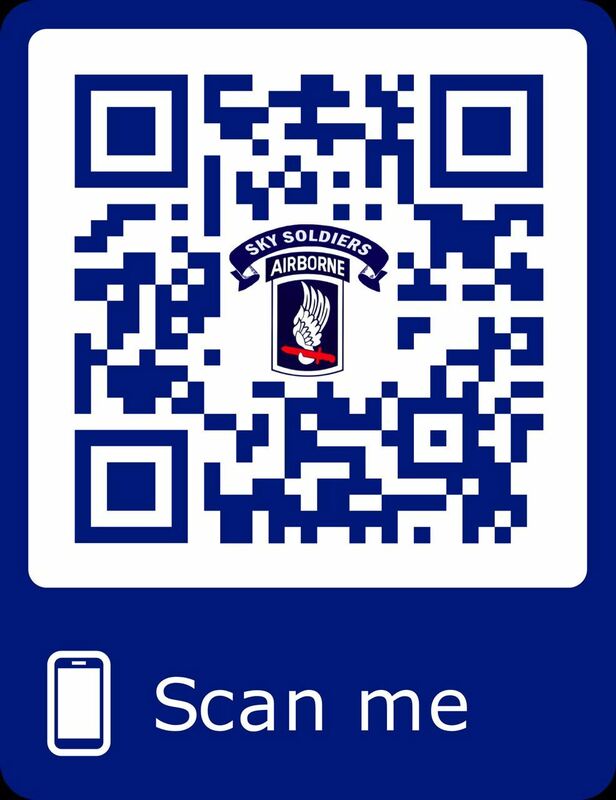 We have the 173d Airborne Brigade Foundation (The Herd Foundation) which offers a Scholarship Program for Sky Soldiers and their families, a Bereavement Program for Gold Star Families and a Wounded Warrior Program providing support to our Sky Soldiers admitted to U.S. military hospital facilities in the U.S. and Europe. We also have a National Service Officer to help advise our members on veteran service matters.